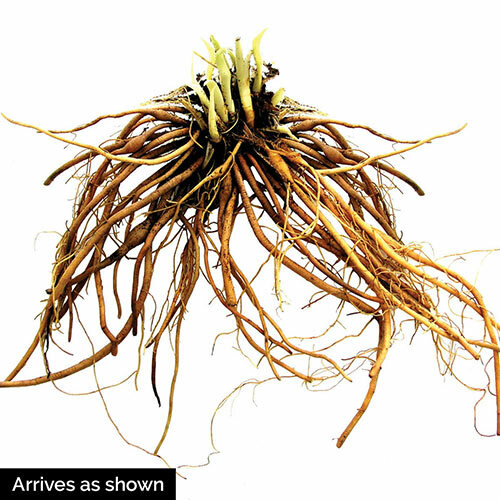 A major breakthrough in daylily hybridizing! 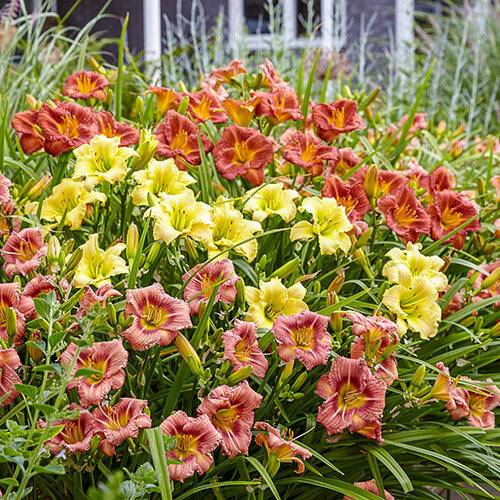 Red Ribs Everydaylily®: Blooms feature copper-red petals, a yellow centre and white midribs. Cream Everydaylily®: Creamy yellow blooms pop against mid green, semi-evergreen foliage. Rose Everydaylily®: Flowers of rosy pink feature a striking light red eye zone.